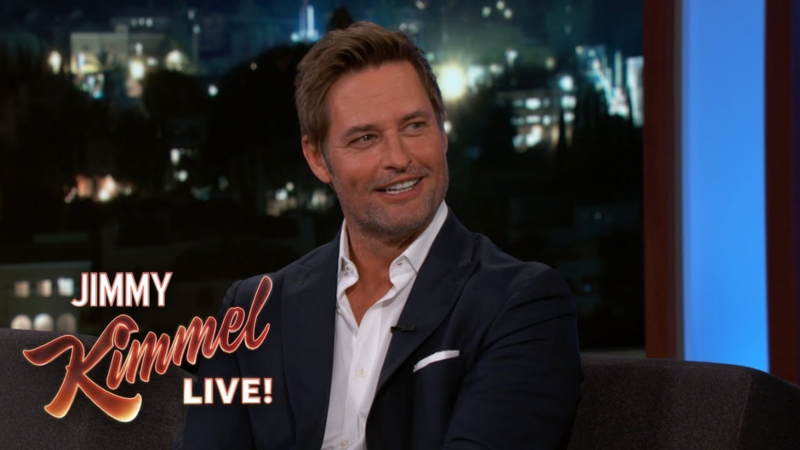 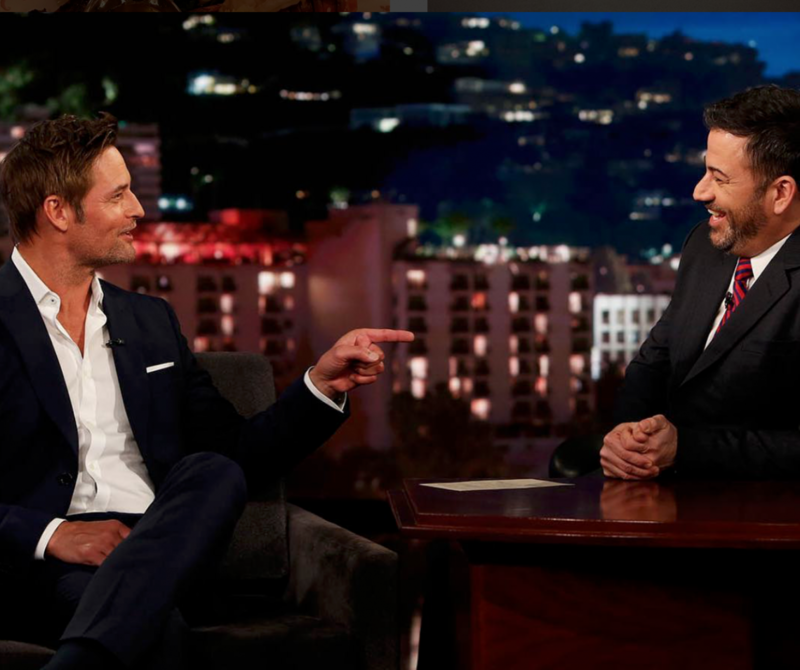 Josh Holloway at Jimmy Kimmel Live! 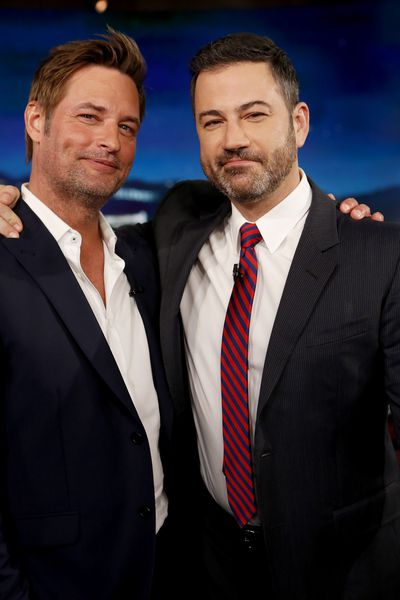 Famous actor, model & producer, Josh Holloway Is best know for his role as James “Sawyer” Ford on the popular American TV show Lost. 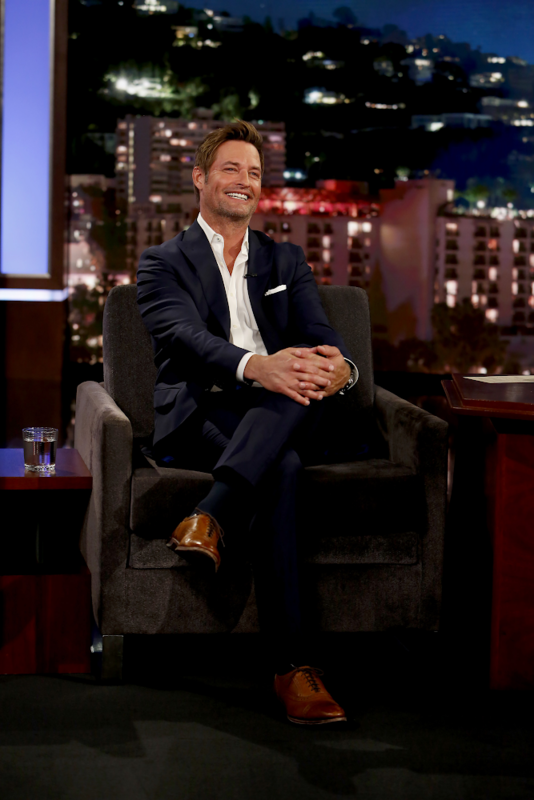 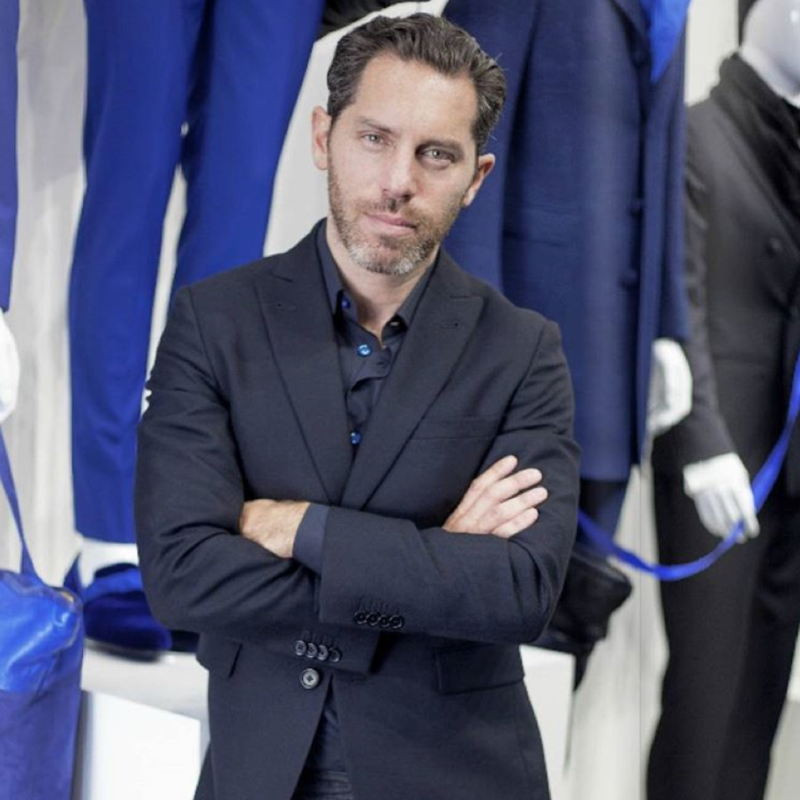 The other day, Holloway was a guest at ABC´s network talk show Jimmy Kimmel Live, where he was wearing our navy-blue single breasted wool suit.